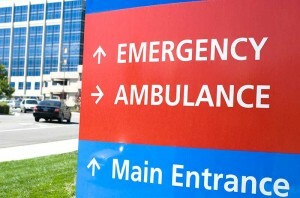 New construction, expansions, renovations and emergency power for medical facility clients. 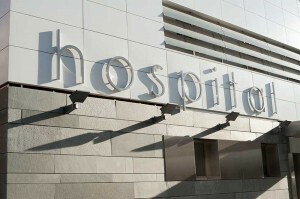 Skilled medical facility electrical system service, repair and maintenance. Western Pennsylvania’s thriving health care community is a major client segment for Hanlon Electric. We have invested ample time and financial resources to understand and satisfy the critical needs of this important industry. Our health care experience includes the installation of specialized systems, renovations, major expansion projects and new construction. As a subcontractor to various medical equipment suppliers, Hanlon Electric has performed interconnection and control wiring for X-Ray rooms, MRI labs and Critical Care Units. This experience, combined with our power distribution and data/telecommunications capabilities, ensures that Hanlon delivers superior, client-sensitive performance to meet the special demands of health care clients. 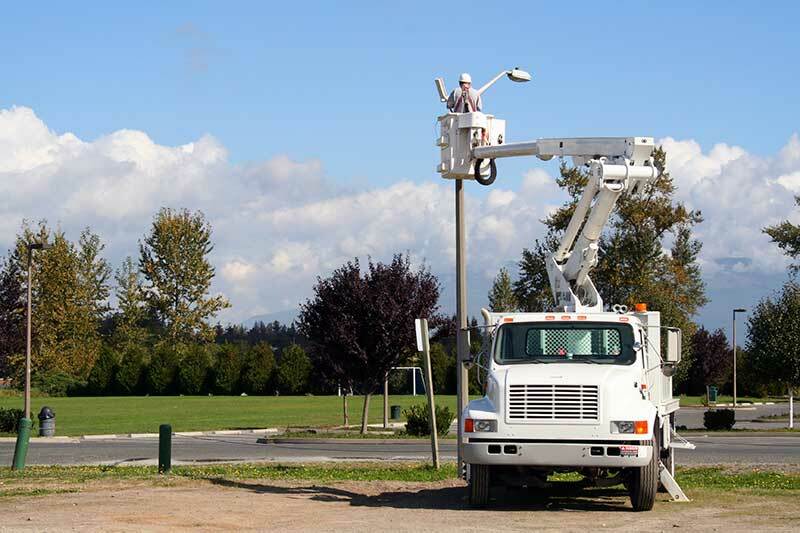 Whether you are renovating an operating suite, upgrading a power distribution system, installing an emergency generator or updating a Nurse Call System, Hanlon can complete the project on a timely basis with minimal disruption of hospital activities. Enjoy the exceptional service that an experienced contractor can provide. For additional information, or to add Hanlon Electric to your bidders list, contact us or call 412-795-6100.